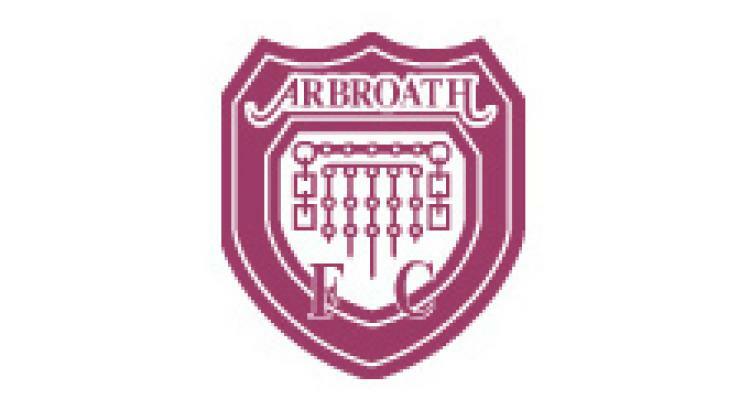 Arbroath V Queen of South - view commentary, squad, and statistics of the game live. Arbroath have Brian Kerr available to face leaders Queen of the South at Gayfield after he served a one-match ban. But Scott Robertson is suspended as Arbroath player/manager Paul Sheerin looks to put a small delay in the Doonhamers' procession to the Second Division title. Sheerin said: "They will be the champions without doubt, but it would be nice to say we beat them on their way to winning the league. "We won last week at East Fife and I'm simply looking for us to ensure that one good performance follows another. "Too often this season we have been inconsistent, but if we play well and win this game we will set ourselves up nicely for the rest of the season." Queen of the South miss only Ian McShane, who had hip surgery recently, has they look for their fifth win of the season over Arbroath. Player/manager Allan Johnston believes his side's successes over the Gayfield men will make it all the more difficult for them to take another three-point step towards the title. Johnston said: "We have had two games where we have had good wins over Arbroath and we have had two that have been very tight. "The Ramsdens Cup semi-final went to extra time and the last game there ended 3-2, so it will be far from easy. "They're a good side who have a good physical presence and they need the points for getting into the play-offs."